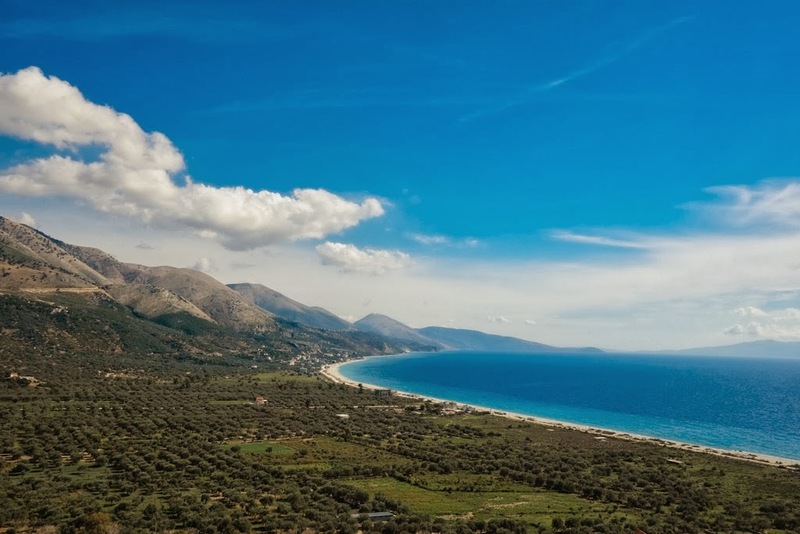 Although there are other worthy contenders, Albania knocks them all off the perch.The combination of historical sites, beaches, culture, food, and ridiculously good value for money, makes Albania a winner. From the southern beaches of the Albanian Riviera, through to snowy mountains, all dotted with an overwhelming number of castles, as well as UNESCO sites like Berat and Gjirokastër, a unique capital city, and hidden gems like tiny “Tushemisht” – a village that sits on a 3 million year old lake with natural spring water running through the streets and lounge-rooms of the settlement, I have never experienced a country that has so much to offer, with so few tourists. Indeed, summarising all there is to see in Albania is an impossible task. But why 2014? Albania still retains some rough edges – rough as in lack of infrastructure, and a very undeveloped tourist market. Safety issues, prevalent in the past, are no longer concern. Transportation around the country is not always simple, but has improved. The roads are bumpy, and some areas still suffer with a litter problem. However, the country is changing very rapidly – Albania is not the wild frontier it so recently was. You won’t believe the astounding areas you have all to yourself. The timeline of Albania’s future tourism boom, remains an unknown. Albanians have been waiting for “changes” for a long time. After a sad history over the last half century, many locals have simply given up and left the nation for greener pastures. When the tourism market gets going in earnest, Albania will change rapidly. In my opinion it’s not a question of “if”, but “when”.